July 4th is Just Around The Corner! This Stand is always open! 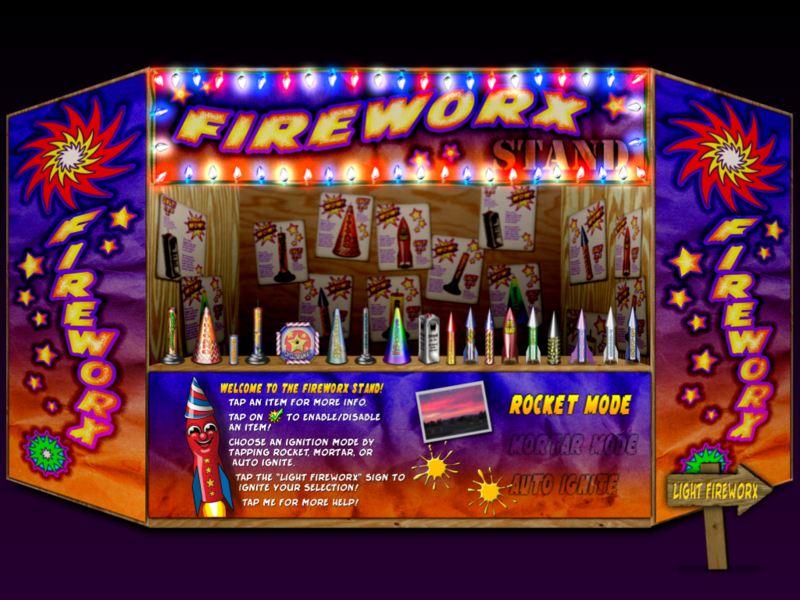 It’s time to decorate your Apple devices with fun and fireworks! These digital beauties are inexpensive and easy! No muss, fuss, or burned fingers! So what are you waiting for!